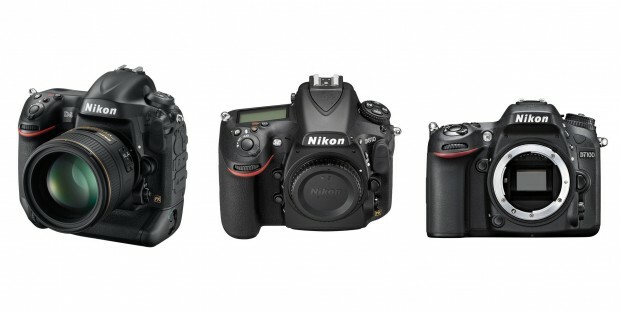 Hot Deal – Refurbished Nikon D800 for $1,699, D800E for $1,899 ! 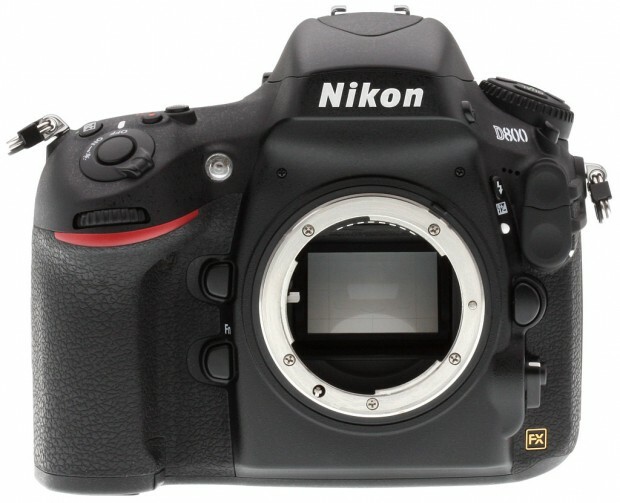 Nikon USA authorized dealer Roberts Camera has great refurbished deals on Nikon D800 and Nikon D800E. Refurbished Deals Roundup: D810 – $2,249, D800E – $1,998, D800 – $1,769, D610 – $1,199, D7100 – $694, D5300 Kit – $498 ! 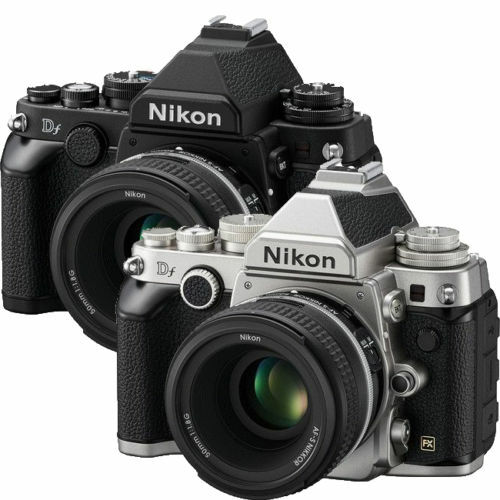 Nikon USA authorized dealers via eBay has several great refurbished deals on Nikon DSLR bodies. Hot Deal – Refurbished Nikon D800 for $1,699 ! The Nikon D800 was replaced by Nikon D810 last year, but D800 is still a great DSLR camera for most people, here are two refurbished deals on Nikon D800 and D800E. Nikon D800E for $2,669 ! 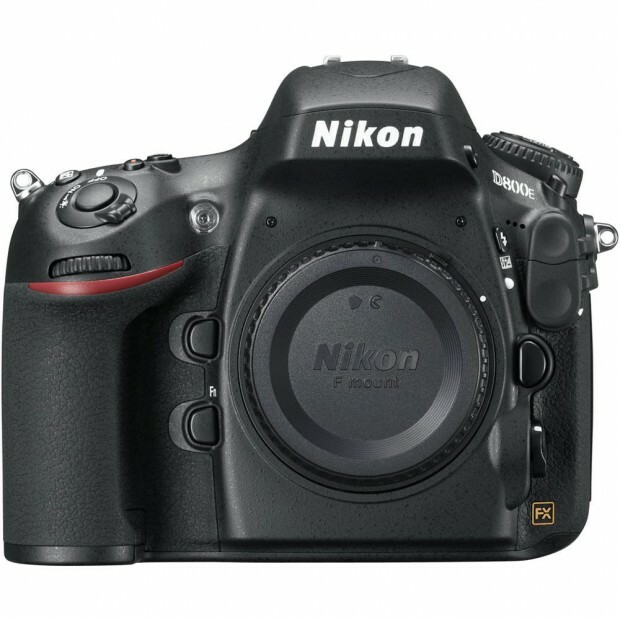 eBay.com top rated seller Deals-All-Year has a great deal on Nikon D800E. Hot Deal – Nikon D800E for $2,399 ! ">Hot Deal – Nikon D800E for $2,399 ! eBay top rated seller Big Value Inc has a hot deal on Nikon D800E.